Most of the games that I play are games that have been sitting on my shelf for months (and in some cases… years) before I get around to playing them. I tend to excuse this behavior by telling myself that it’s a good idea to let my games age just a little bit before I play them, allowing my anticipation build to a crescendo. Realistically, this is more a result of my appreciation for video games far outpacing the amount of time that I have to devote to them. Resistance: Fall of Man, which I recently received as a Christmas gift, is an exception to this practice. Having torn through the game in about 5 days, it’s somewhat difficult to typify the game with a few reductive statements. Doing so becomes even more difficult when trying to avoid being too “review-y” in light of the fact that Resistance: Fall of Man is the video game equivalent of a science fiction themed summer blockbuster. 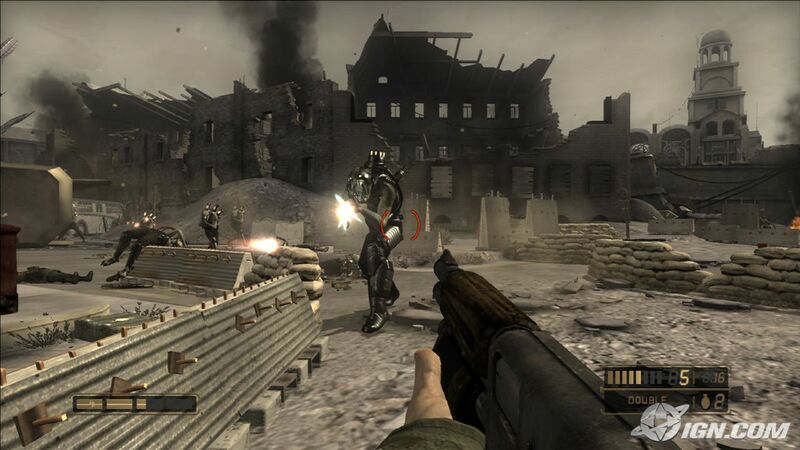 As such, it would be expected to have both graphical prowess and tank-loads of action. 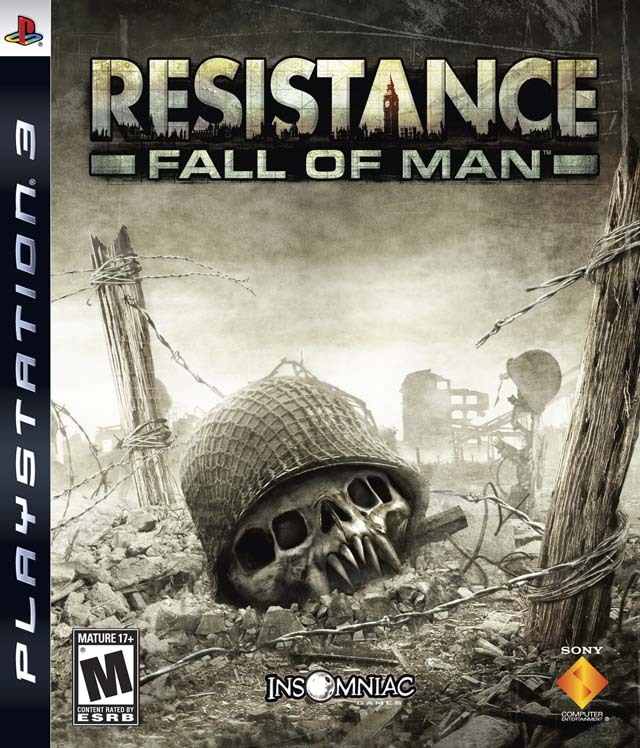 Relatively speaking, Resistance: Fall of Man, having been released alongside the PlayStation 3 over 4 years ago, has both of these elements. However, as with nearly all launch titles, Resistance: Fall of Man was quickly overshadowed by the next wave of games with bigger explosions and more forward thinking design choices (notable among these: Call of Duty 4: Modern Warfare, Assassin’s Creed, and Uncharted: Drake’s Fortune). Although in all honesty, I would not readily notice any current-generation console game’s graphic as being notably better than another during the moment-to-moment action. 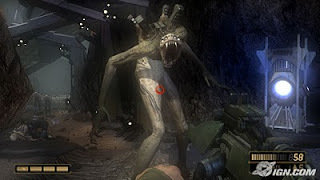 For me, it was the scenario in the game that I found to be relatively unique and therefore rather enjoyable. While Nathan Hale himself didn’t strike me as a particularly memorable protagonist, his surprising one-man victory over an invading force of aliens called the Chimera made for a satisfying fight through a beaten-down alternate history. 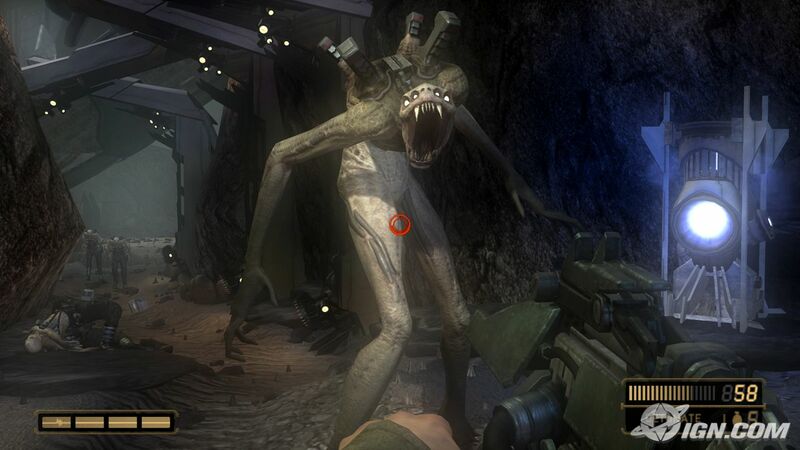 Resistance: Fall of Man is definitely worth experiencing at least once. Though I probably won’t feel the need to replay it every few years, it was certainly entertaining enough to warrant a permanent spot in my collection.